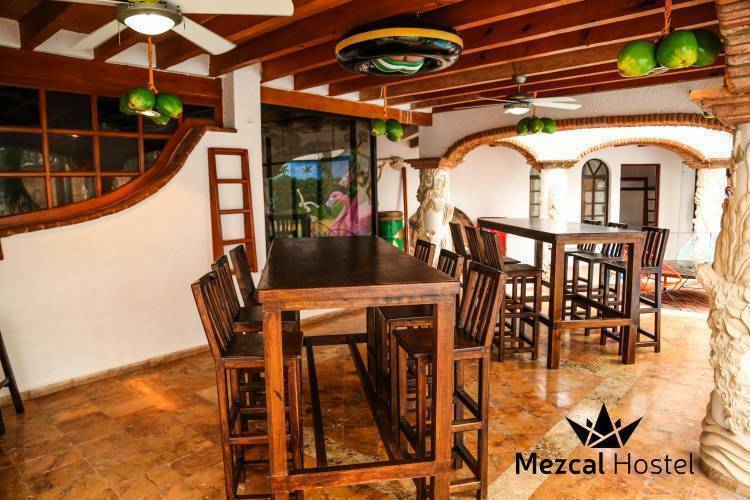 Welcome to Mezcal Hostal! Our goal is to ensure that your stay in Cancun is one to remember and that there’s never a dull moment. 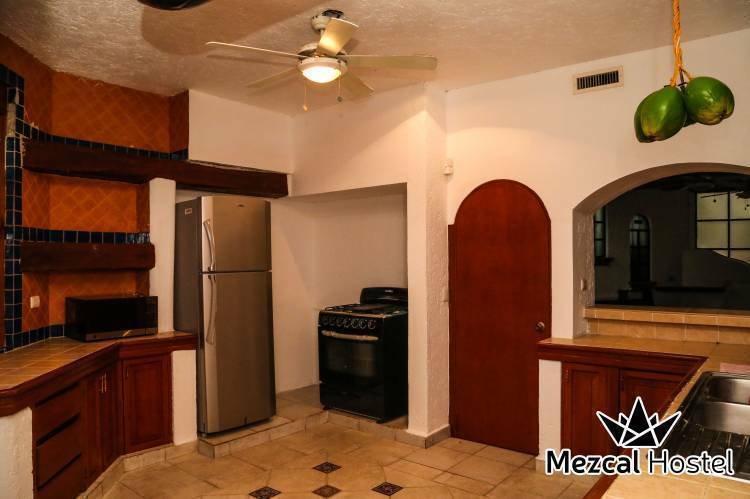 We are located in the heart of Cancun just walking distance from convenience stores, authentic Mexican restaurants and the main bus stop (ADO). 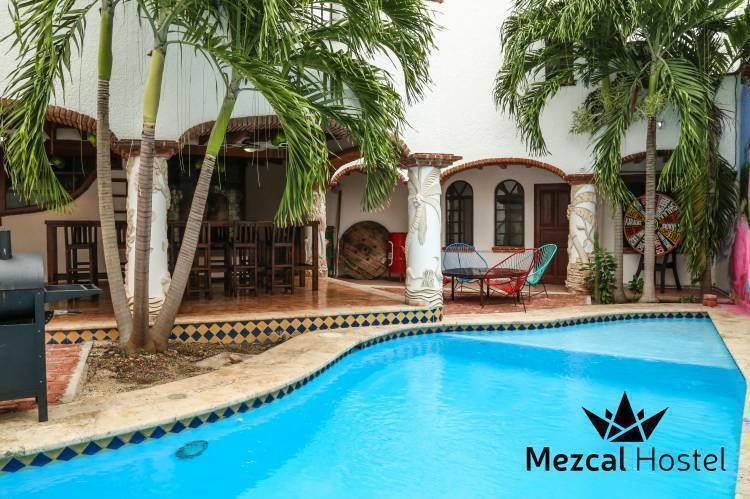 When it comes to sun bathing; enjoy our pool, relax in a hammock, or hop on one of the local busses (9 mexican pesos or 0. 90 USD) for a 10 minute ride to white sand beaches. 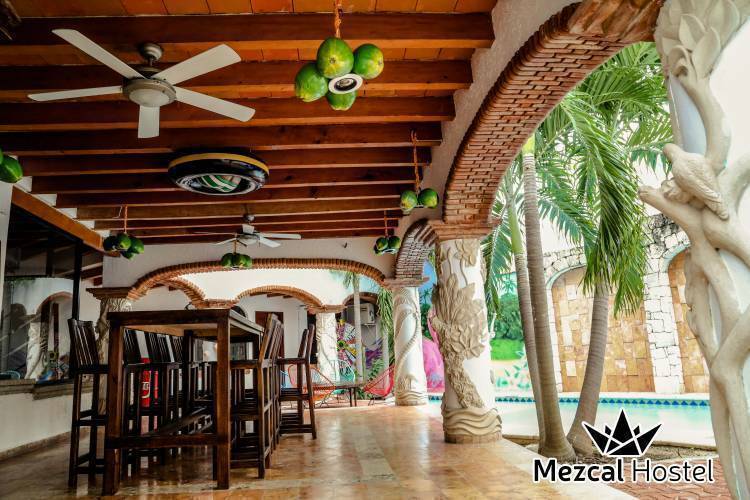 We like to keep it social at Mezcal and we want our guests to feel like home, so once a week we have a barbecue on Sunday Fun-day. You bring the food and we’ll grill it! We partnered with our friends at Party Rockers Cancun to offer daily tours (Xel Ha, Chichen Itza…) and nightly outings to the famous Cancun Party Zone. If you’re experiencing an infamous Cancun hangover, spend the day watching a soccer game in the common room or playing board games with your new friends/roommates (and yes we’re talking Cards Against Humanity ;)). We hope to see you soon, and welcome you with a complementary (and mandatory) shot of mezcal! 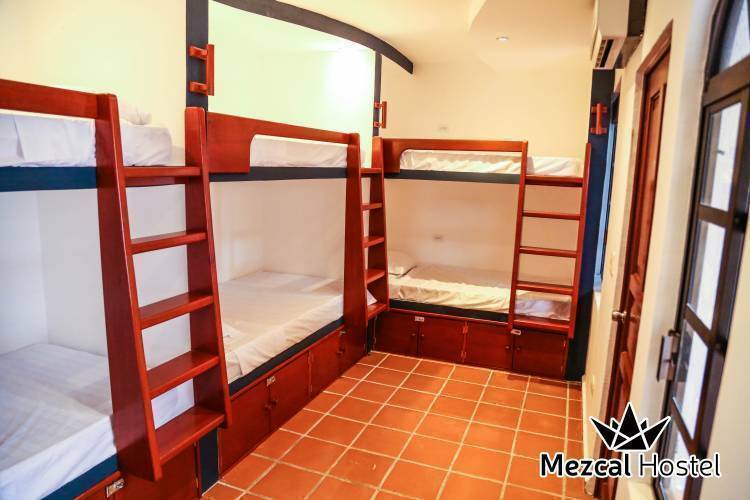 We have the nicest dorms in Cancun, each dorm has a minimum number of beds and a private bathroom, also each bed has a electric plug for your cellphone or laptop, also our lockers are really big and with metal doors to make sure all your items are totally safe, we also provide a free lock!! Our private rooms are big, clean and with all the things you need to make sure you have a great time, air conditioner, Flat tv with cable, Private bathroom and maid service every day. 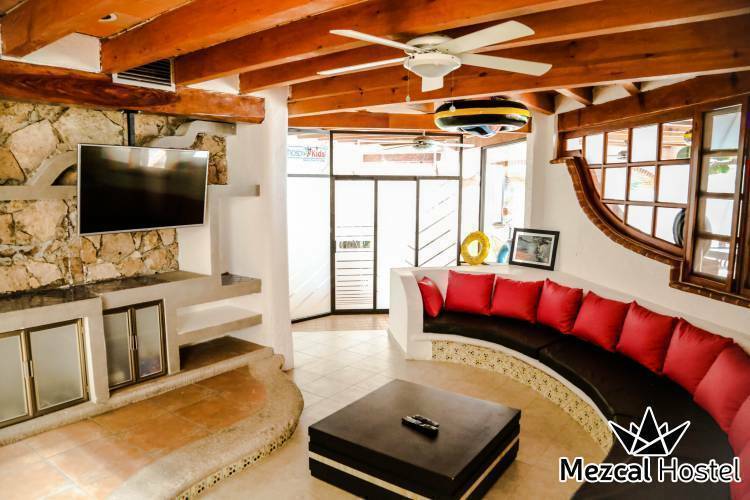 We are located in the heart of Cancun just walking distance from convenience stores, authentic Mexican restaurants and the main bus stop (ADO). Full equiped kitchen for guest to use. Great hamburguer spot! around 7 usd per person, the best cheeseburgers in Cancun. For booking cancellations must be at least 3 days before the day of the arrival. Walk down the street about a block and you will arrive at your destination. It will be a white house on your left. Total walking time is approximately 8 minutes. 2 min taxi ride from the ADO Bus stations or follow the directions above.